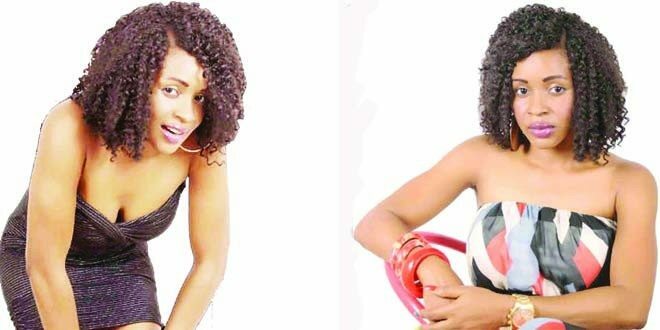 Nollywood actress, Awele Odita, has been disgraced for snatching a lady’s husband. The woman with the Instagram handle MUMCYALIYAH exposed her. The woman shared a photo of the upcoming actress, revealing that Awele, succeeded in taking her husband away from her and not stopping there, became pregnant for him. A post which she has since deleted.